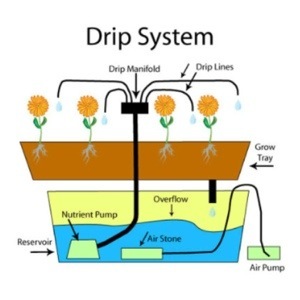 What are the different types of Hydroponic Systems? 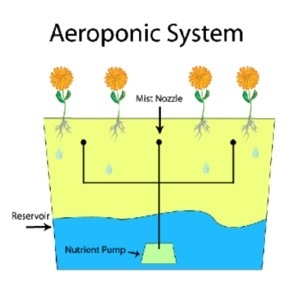 One of the most High Tech systems used because the roots are hanging in the air. Roots must be misted every few minutes. Most commonly used. 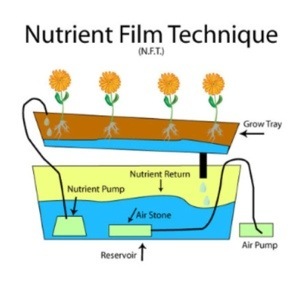 Nutrients and water are feeding the plant from the top. Water is temporarily flooding the grow tray then the solution is drained back into the reservoir. Most commonly used type of systems. 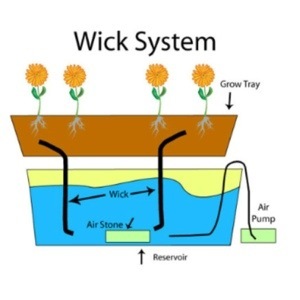 The system works by constantly flowing the plant with water, while the plant is submerged in the air. Very simple type of system. 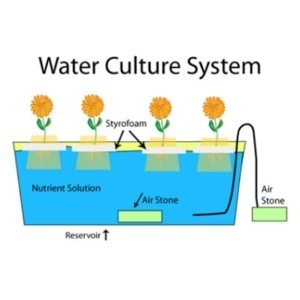 Where the styrofoam holds the plant while floating on the nutrient solution. Most commonly used for leafy lettuce. Simplest of all. The nutrient solution is transferred through the wick. Mickey Mouse shaped hydroponic lettuce! 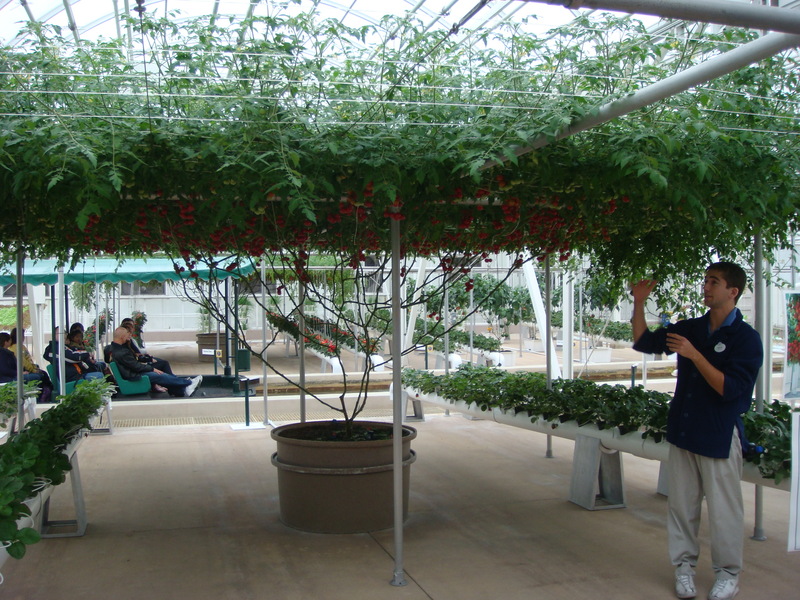 Disneyland world has a special greenhouse tour which has a part dedicated to Hydroponics. Check out the video to have an idea! Little did I know that original orchids don’t need soil to grow because their naturally grown in treetops and canopies, where there is less soil. Their roots thrive in bark and moss in the wild. That is the usual medium for growing orchids in pots Basically their one of the best candidates for growing hydroponically! 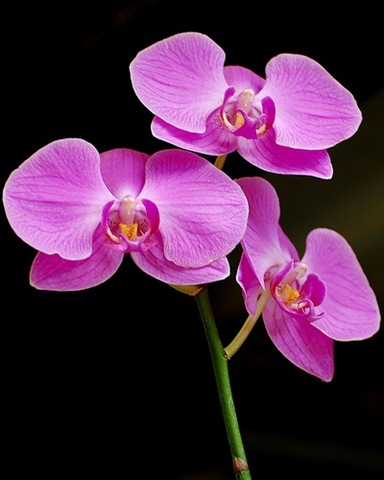 -The Flora Nova Grow is best nutrient to start with in order to have a healthy strong orchid roots. Use FloraNova Grow throughout the structural growth phase and into the first 7-10 days of transition. 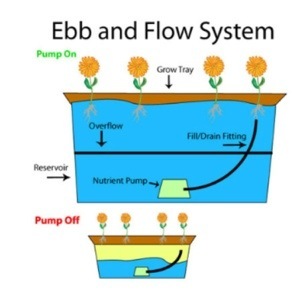 -Switch to Flora Nova Bloom for the flowering growth phase. 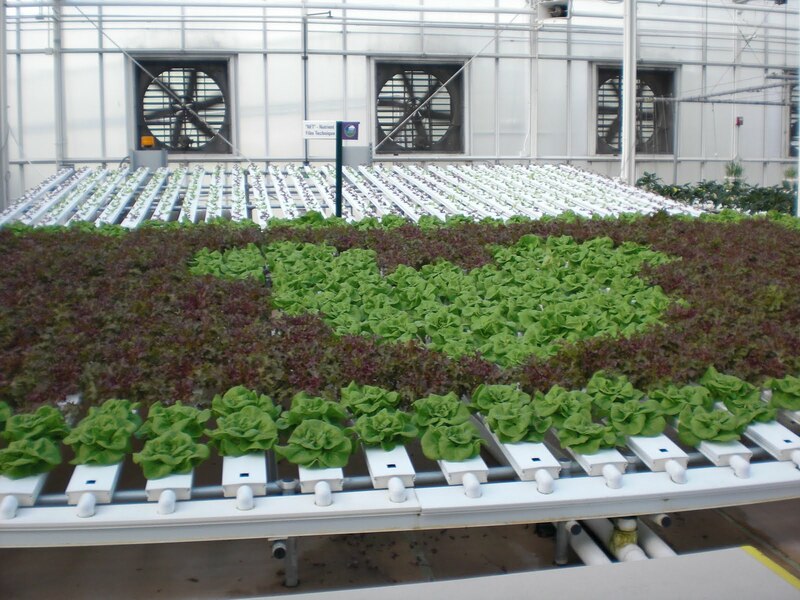 You can find the 3 part flora series in Green Touch Hydroponics. Why wait get it now online through venyooo.com!! If you have any questions please don’t hesistate to ask. Microgreens are simply greens, lettuces, and herbs that are harvested when they are quite young — generally when they are approximately an inch tall. For Restaurents: Chef use them because they taste better. For example broccoli has a spicy hot taste. Amarynth has a mild flavor with a red color that stands out in salads. 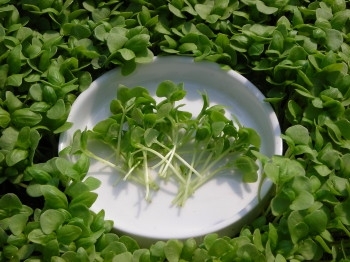 Greek cress has curly leaves with a peppery taste. Also, enlightens the look of the dish. Space savers because they can be easily grown inside your home/restaurant etc. Microgreens can be stored easily in a sealed plastic bag and refrigerated up to 5 days. Below is a video which shows you the steps of how to grow Microgreens using our products. The process is very easy, even for new comers in Hydroponics!